Amar S – Exclusive mix for bejbi.se. We kickstart our mixes-session here on bejbi.se with a long time favorite..
Click ”see the rest of this entry” to read more about Amar S and to download the mix. Born in 1982 in Bosnia & Herzegovina, moved to Sweden at the age of 11. Always been a big fan of beauty in music. Introduced to Depeche Mode, Kraftwerk, Duran Duran, Jean Michel Jarre at an early age. Came in serious contact with electronic dance music back in 1995 when hottie Simone was hosting MTV’s Party Zone. After falling in love with Flaming June by BT there was nothing else than edm from then on. Started producing music as a hobby in 1999 but soon drifted away from it and focused on his studies instead. In 2008, after a few years absence from music, during which he took a degree in Specialisation in construction engineering and design at KTH Royal Institute of Technology in Stockholm, he was introduced to DJ’ing at a friends party and got immediately hooked. Only two months after he laid his hands on a mixer for the first time, he had his first gig at Monday Bar Black & White Cruise 2008. After that he’s climbed fast as one of the top rising dj’s in Sweden performing alongside artists as Marcus Schössow, Airbase, Jonas Hörnblad, Sebastian Brandt, Menno de Jong, Mike Shiver, Talla x2lc and many more. 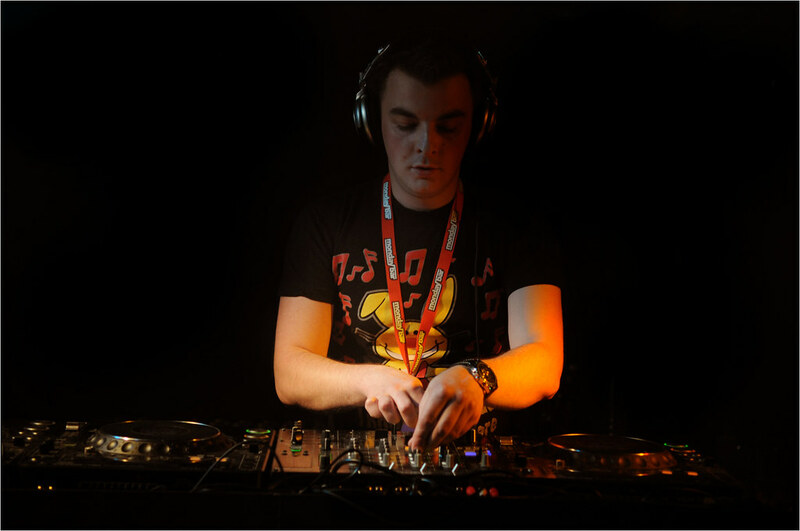 His mixsets called Lost Inside Myself has become a scent of his style and he has been described as the Markus Schulz of Sweden, playing banging sounds mixing from House, Tech-trance and Progressive Trance. Now he´s the first one out for a series of exclusive mixes recorded for bejbi.se by our favorite dj´s, both well known, and unknown, that we will publish once a week untill we run dry. Download Amar S´s Exclusive mix here (right click and save as) or listen to it live on Soundcloud or just press play below here. Sorry, the soundcloudlink is no longer active. Use the downloadlink instead. Read more about Amar S and listen to his mixes on www.AmarS.se. 4 Responses to " Amar S – Bejbi Exclusive mix 2010 "
Riktigt nice mix Amar,felfria mixar,sjukt bra låtval och bra byggt! You go! Direkt till mobilen går den! Amar! This tracklist take one to memories that one dosent even have, this will be my best of summer 2010 mix for sure!